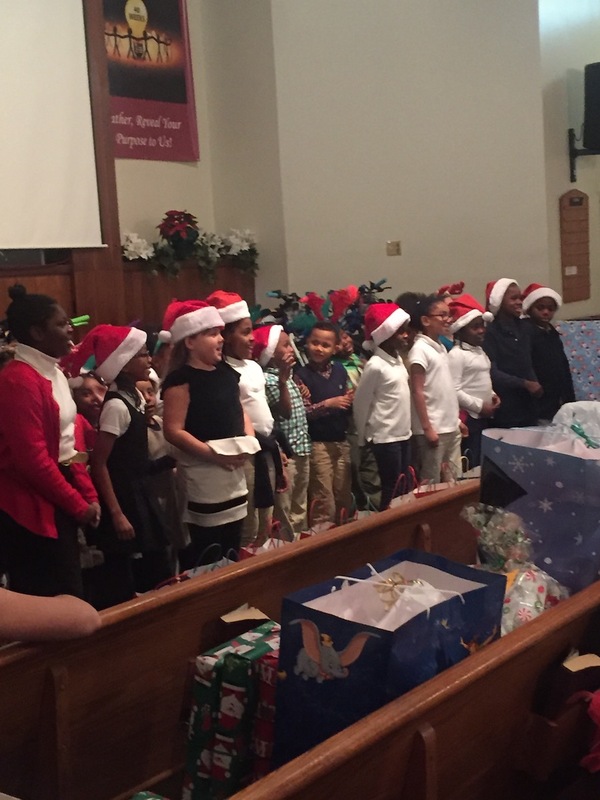 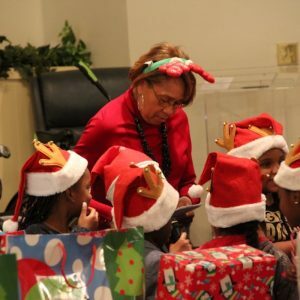 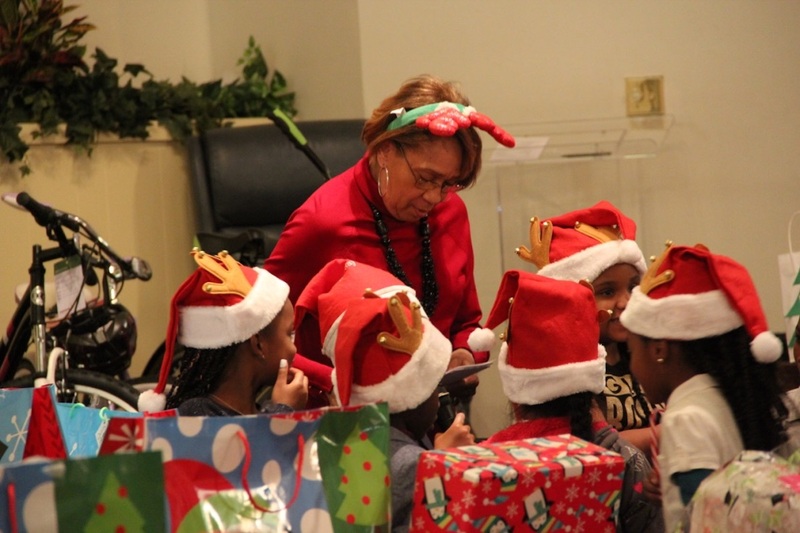 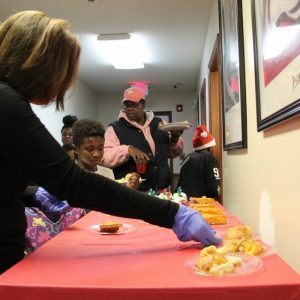 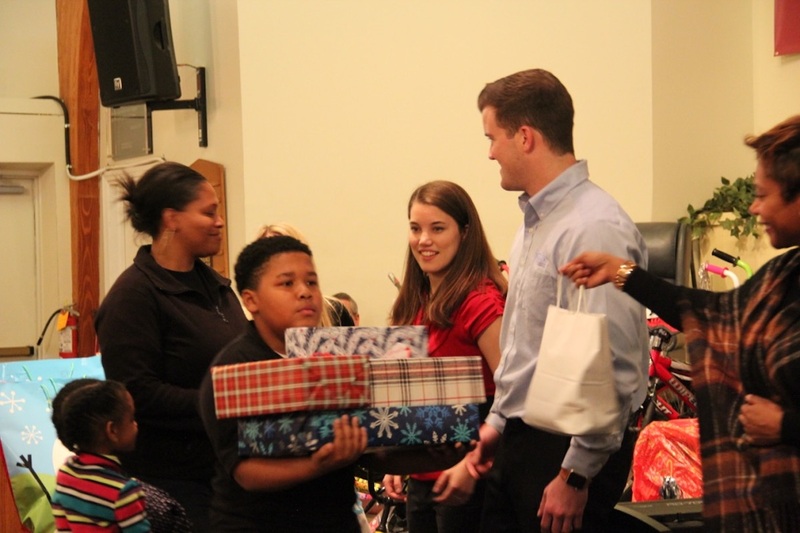 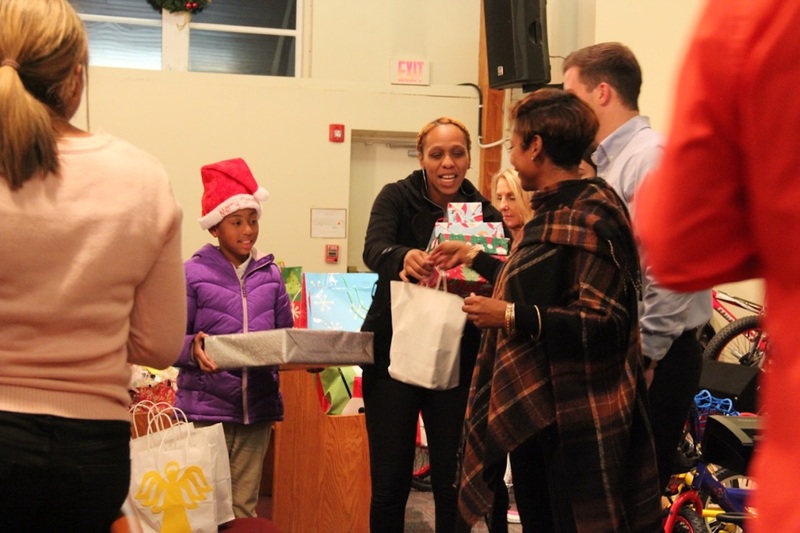 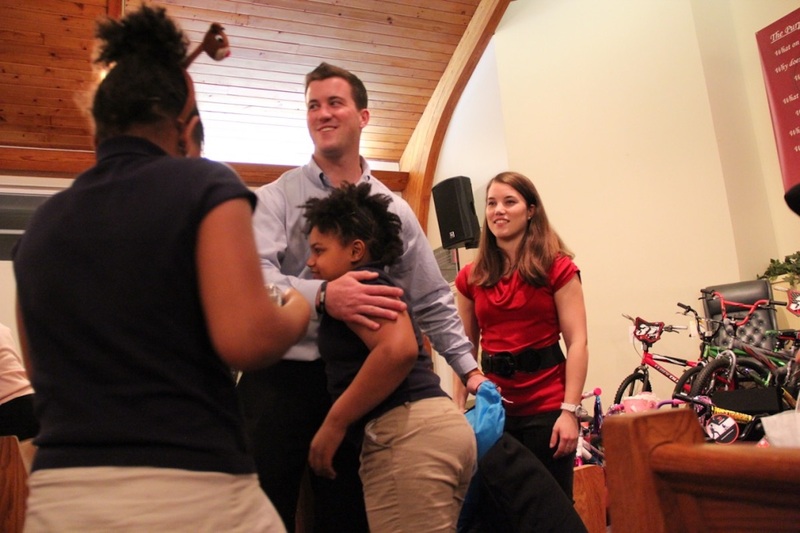 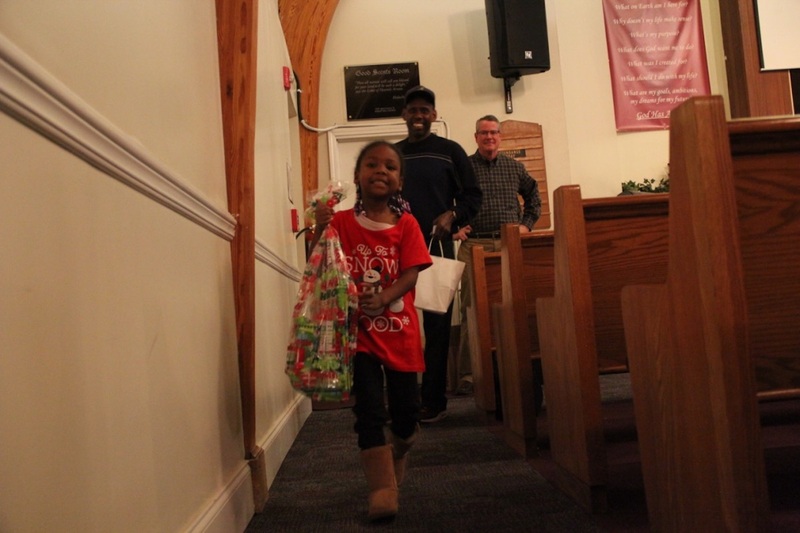 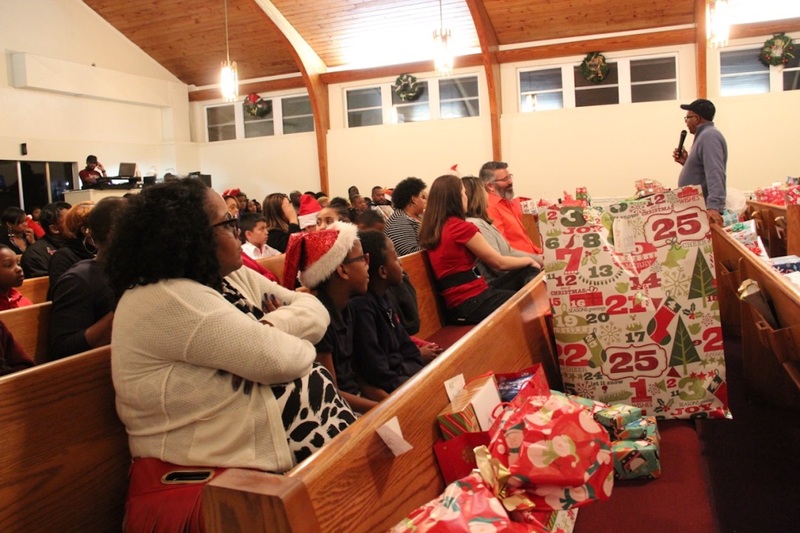 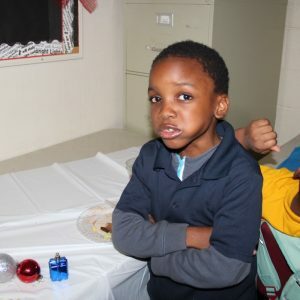 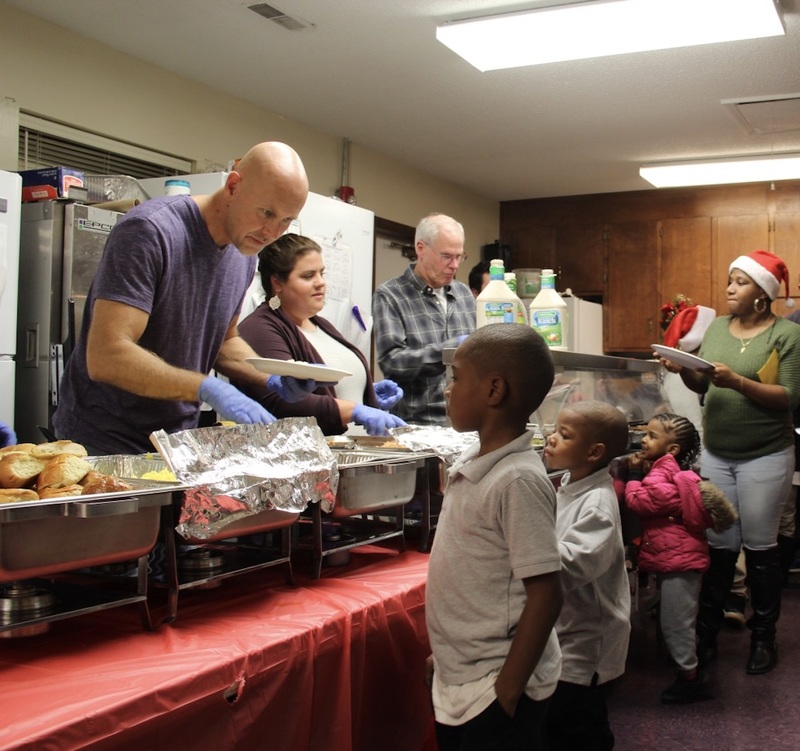 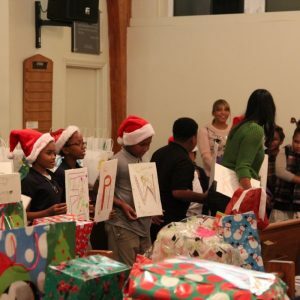 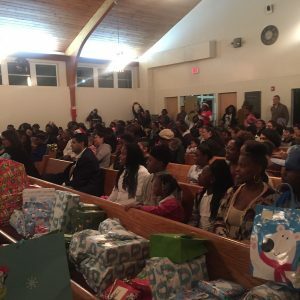 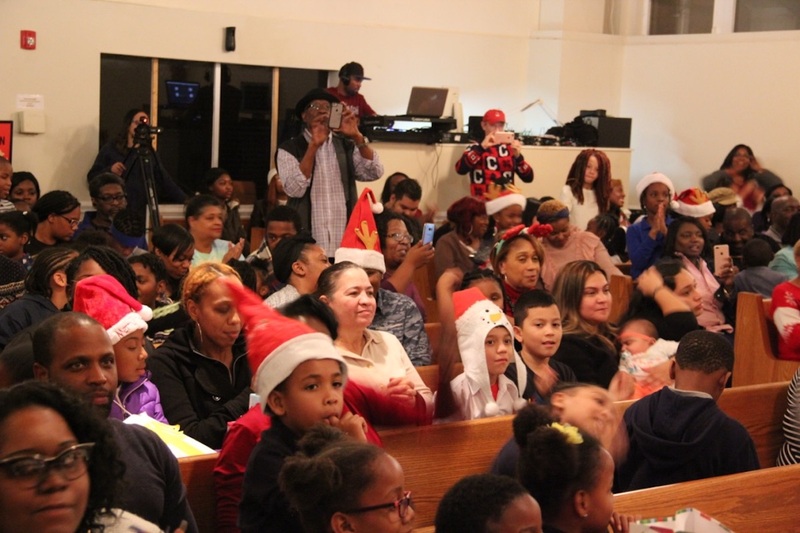 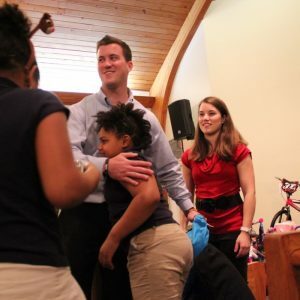 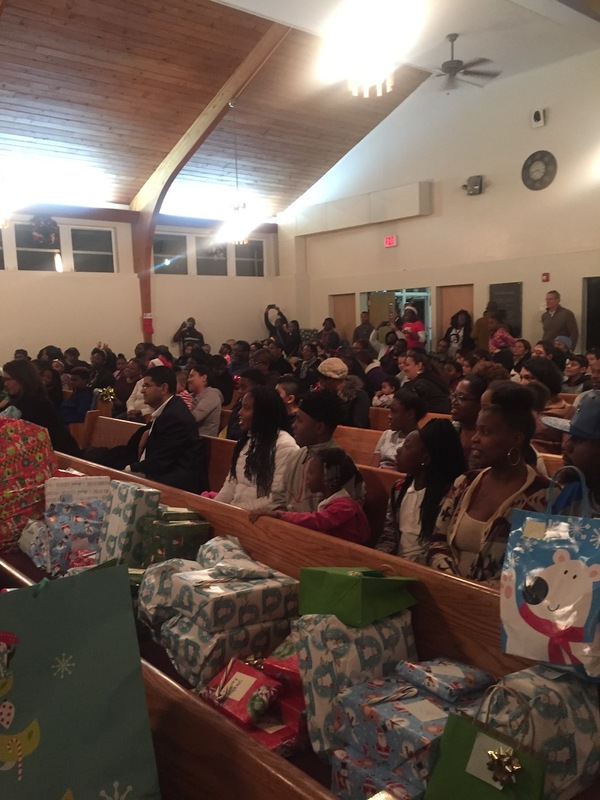 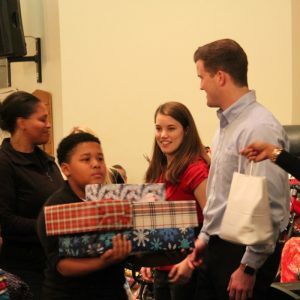 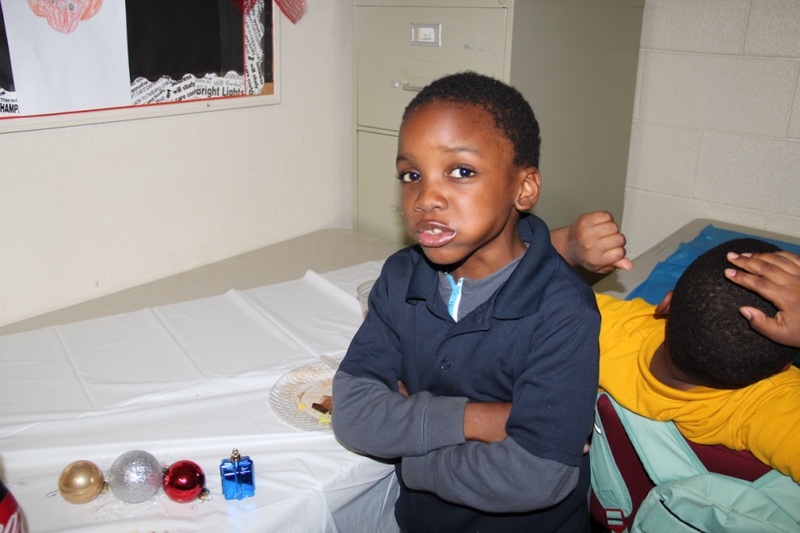 Each year ABW hosts a Christmas Party for all students and their families. 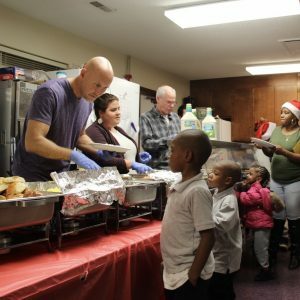 It includes a special Christmas dinner with all the trimmings for students and their families, as well as staff and sponsors. 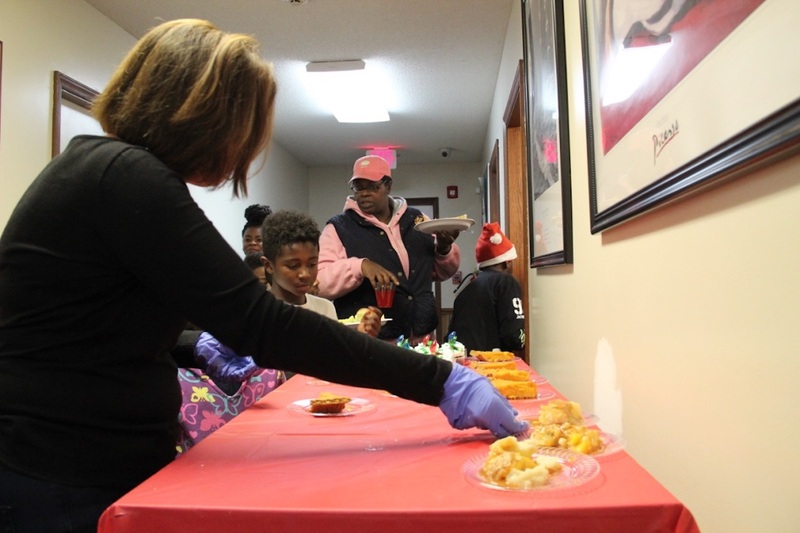 Volunteers are the servers for the evening so everyone can enjoy the festivities. 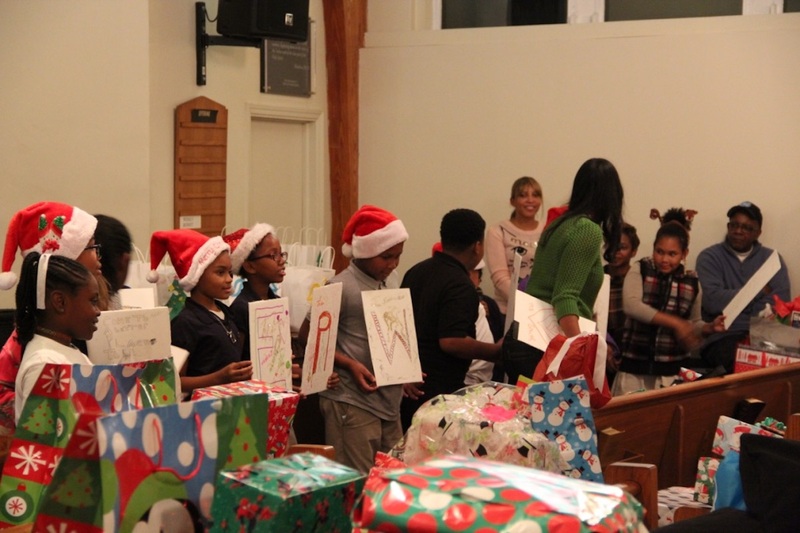 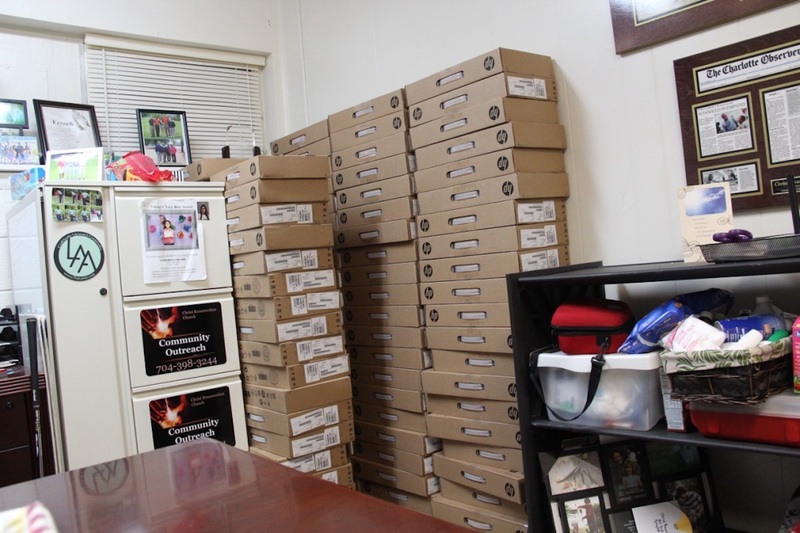 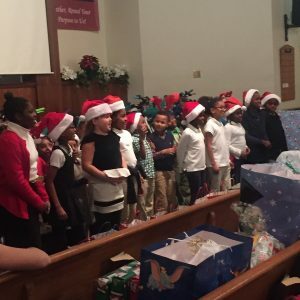 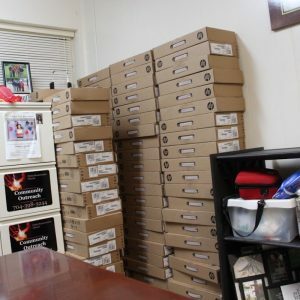 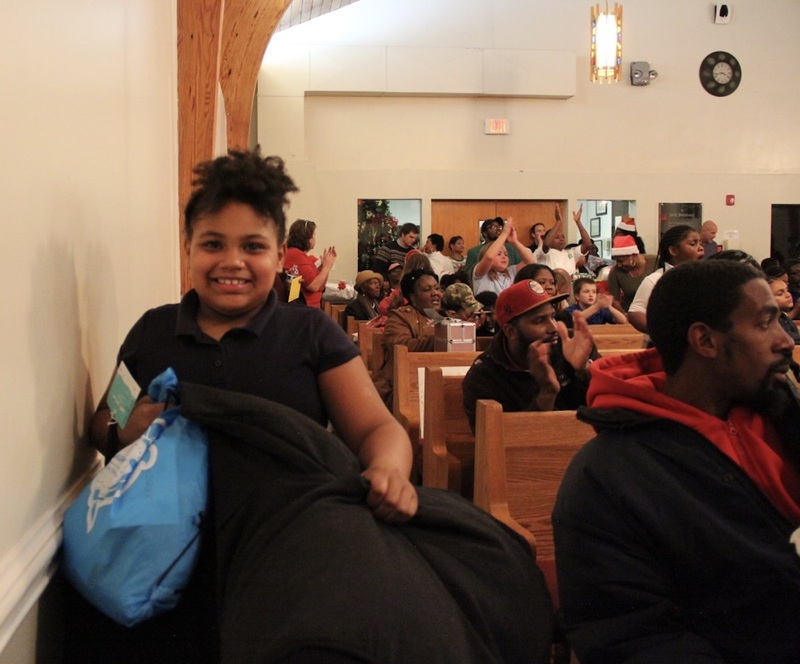 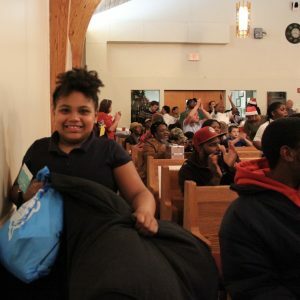 Students are asked to provide ABW with their individual Christmas Wish List. 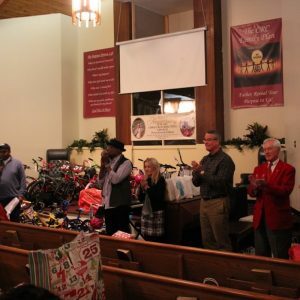 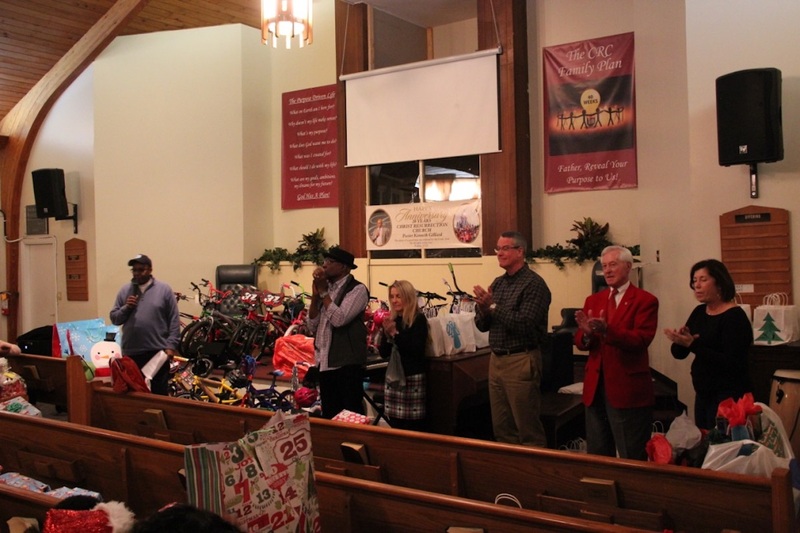 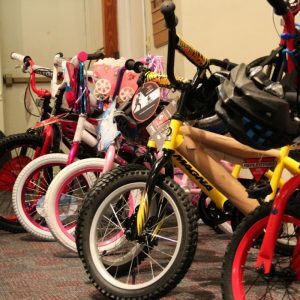 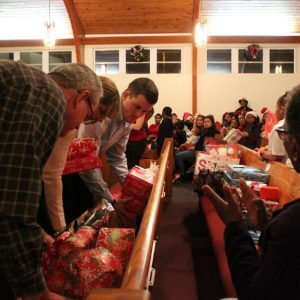 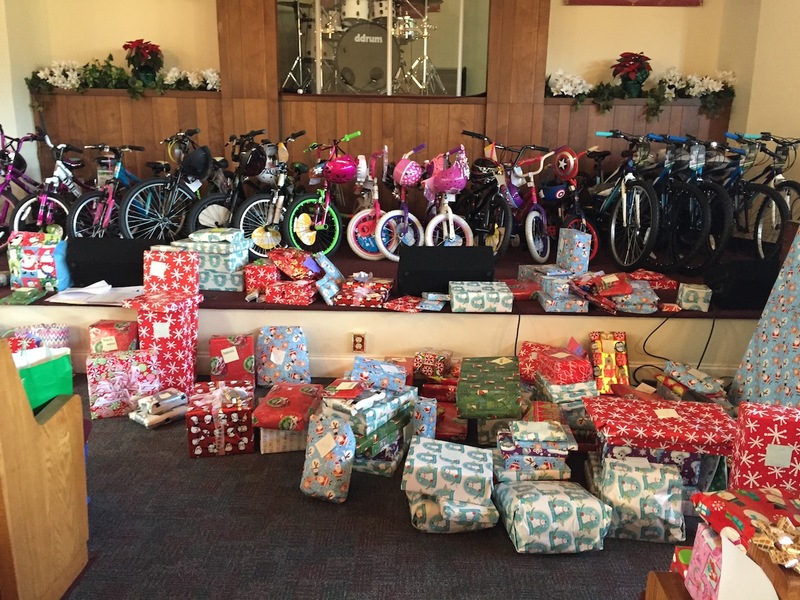 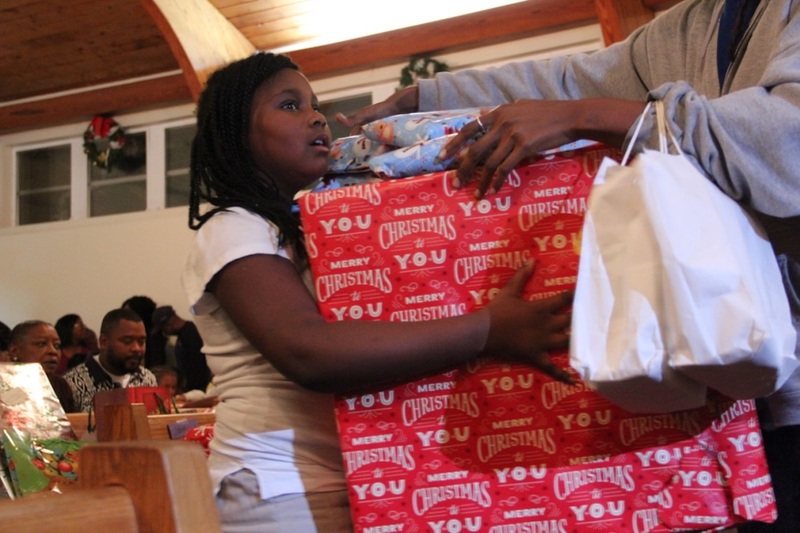 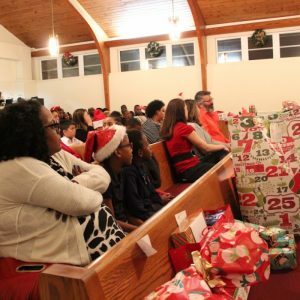 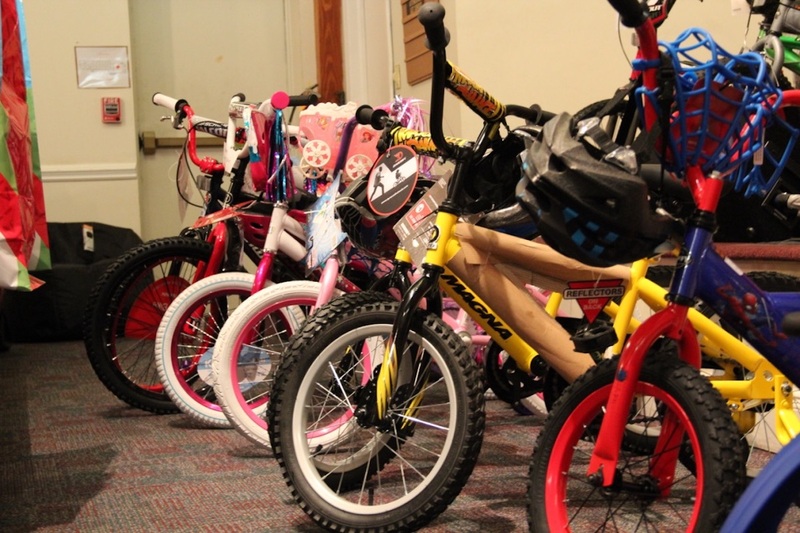 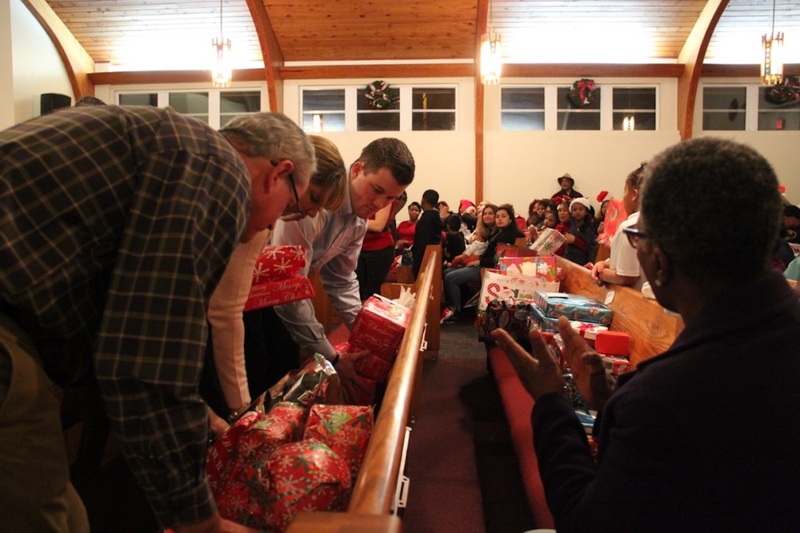 Sponsors provide gifts for all the children & parents. 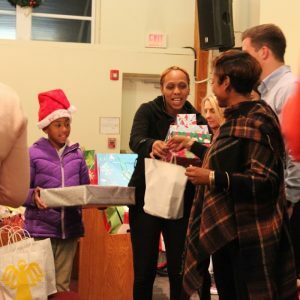 Parents get Christmas Care Packages. 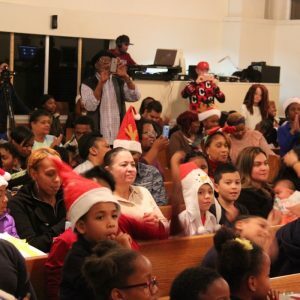 It is a joyful event full of love and excitement. 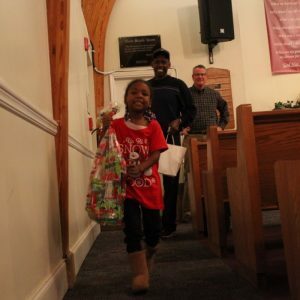 Gifts are taken home so everyone has presents to be opened on Christmas Day.